Dental experts have dubbed UK dental health as equal to that of Third World countries in a letter to the Daily Telegraph. The 400 dentists wrote the letter stating that they are increasingly being stretched, but are unable to meet ambitious targets to increase the number of patients treated. A lack of access to NHS dental treatment in some parts of the country has now led to what is considered a crisis in care. This has led to the need for charities who offer dental aid in developing countries to step in and offer support. The letter points to worrying official figures which show that large numbers of primary school children are having to be admitted to hospital to be treated for serious tooth decay and other dental problems, many of which, they say, could have been easily prevented. 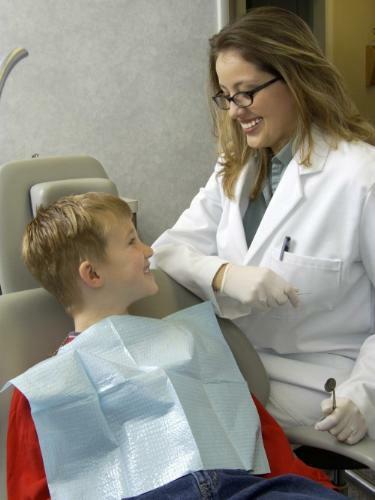 Shockingly, one in seven children have still never visited a dentist by the age of eight. NHS figures also show that 48 per cent of the adult population and 31 per cent of children have not seen a dentist in the last two years. In addition, almost 62,500 people are admitted to hospital in England per year because of tooth decay, three quarters of whom are children.